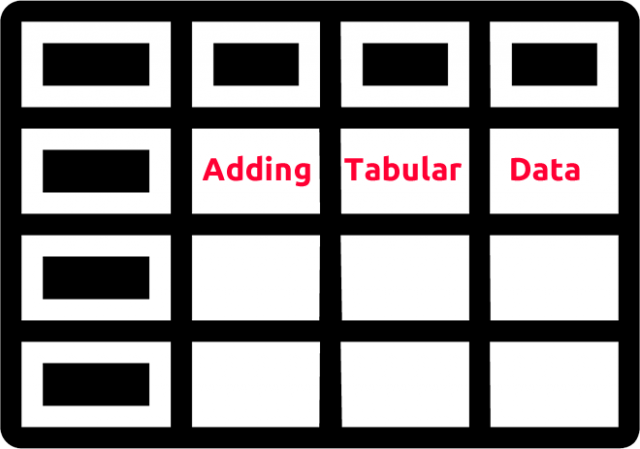 What content layout templates are available and how to use them. 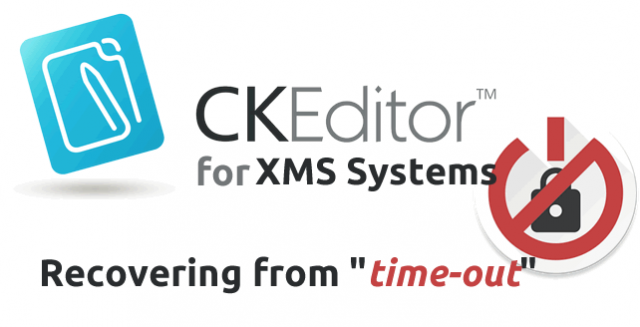 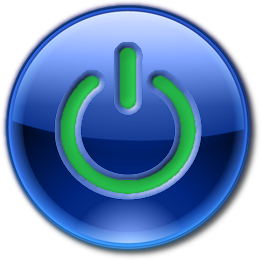 CKEditor for XMS Systems now have an "Auto Save" functionality to help prevent the loss of information when adding or editing a large block of content. 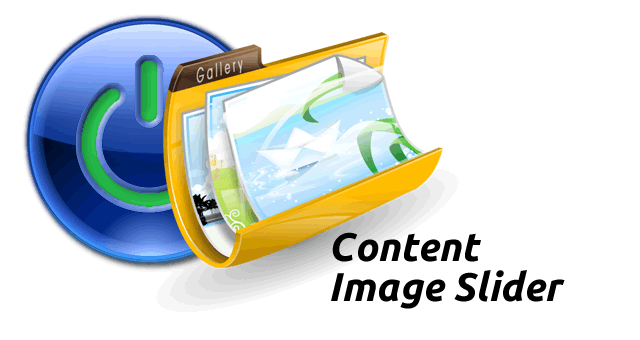 This tutorial discusses the process involved to add an image slider to your content. 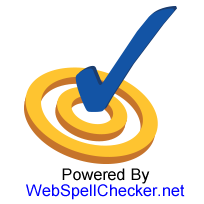 It touches on folder creation, image upload and code editing.